Staffers handing out budget offers ahead of Wednesday's hearing. The Florida Legislature wasn’t able to get it done on time, but leaders are nearing the finish line for the coming fiscal year’s budget. Drafters closed out numerous portions of the spending plan Wednesday after days of behind the scenes negotiations. Late Tuesday Senate President Joe Negron acknowledged what many around Florida’s Capitol assumed. State law mandates a 72 hour cooling off period between a budget’s release and a vote. So Tuesday was the last day on which leaders could finish their work and still make it out on time. But legislators are making progress. Funding for education, the environment and criminal justice are largely settled. House budget chief Carlos Trujillo says the healthcare budget has held up progress, but both sides have reached agreement on how to reduce Medicaid funding for hospitals. The plan will cut roughly $200 million in state funding which means Florida will lose a total of about half a billion once federal matching dollars are added into the bargain. They’ve also squared away oversight for a $1.5 billion infusion to the low income pool—a fund compensating hospitals for unpaid care. State administrators will develop a plan for the money and if both presiding officers agree to reject it, those administrators will go back to the drawing board. Latvala explains originally the House wanted either chamber to be able to reject the plan. “One of the concerns had been that potentially maybe the House might not be as eager to accept those federal funds as the industry is to get them,” Latvala says. But when it comes to the environmental budget, Latvala says a popular land buying program is getting zeroed out. But he contends the spending plan represents a shift in focus rather than a rejection when it comes to land buying. He points to the reservoir south of Lake Okeechobee—Senate President Joe Negron’s chief priority this year. As lawmakers continue hammering out a budget Governor Scott is touring the state taking shots at the politicians in Tallahassee for passing legislation that threatens Florida jobs. Legislative leaders have so far proven lukewarm or out-and-out hostile to the governor’s priorities. When the budget lands on Scott’s desk he’ll have the option to reject the bill outright. 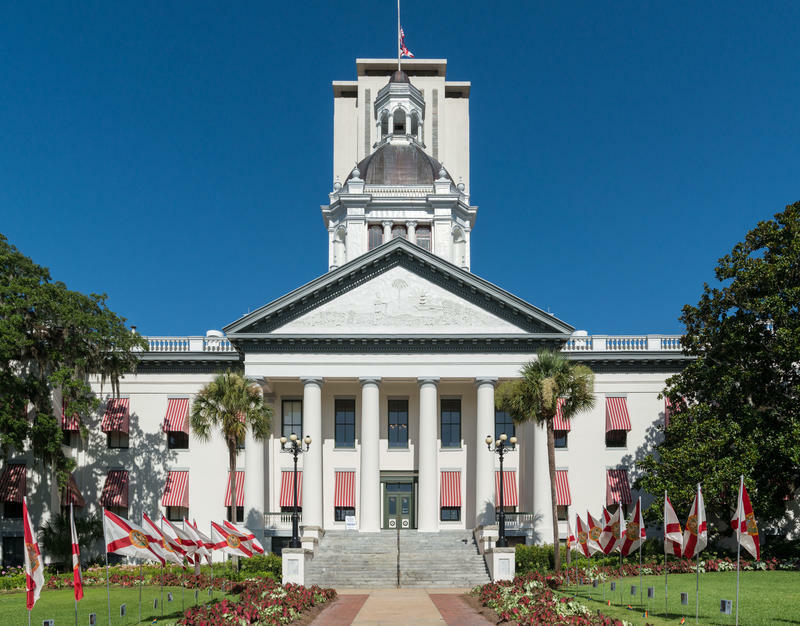 The Florida Legislature will have to extend its regular meeting time or call a special session to reach an agreement on a spending plan for the coming year. The full Florida Senate is preparing to take up a modified version of the House’s tax cut proposal. But a property tax measure may be more important to House leaders. 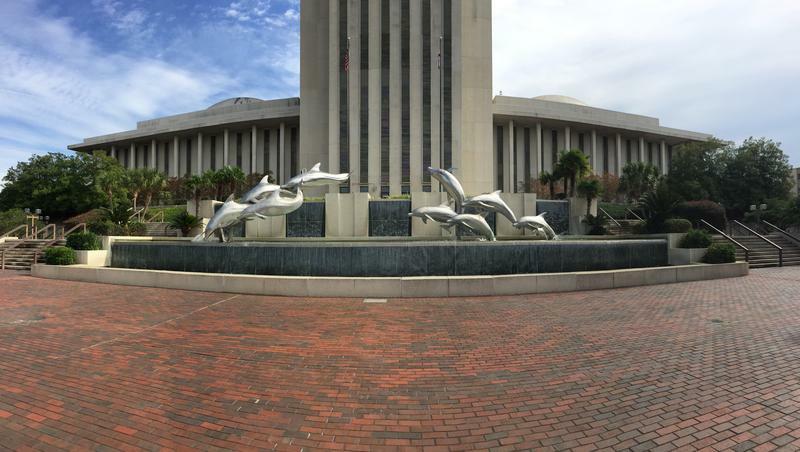 Florida’s budget for the coming fiscal year is now in the hands of the House and Senate budget chiefs. They’re planning to settle as many differences as they can and ‘bump’ the rest to the presiding officers by noon Sunday. This week House and Senate presiding officers settled on an overall budget figure of roughly $82.9 billion split into nine separate allocations. Friday morning five subcommittees met to trade offers—laid out in spreadsheets hundreds of rows long.